Blues Tiffany North Coast resort is designed based on U shape that ensures a clear view of the sea from all units in the village. The resort is stretching over 250 acres, while the lagoon occupies 75 acres from that area which is considered as a great feature of the resort. In this article, Murabahat blog presents all details concerning Blues Tiffany North Coast resort. 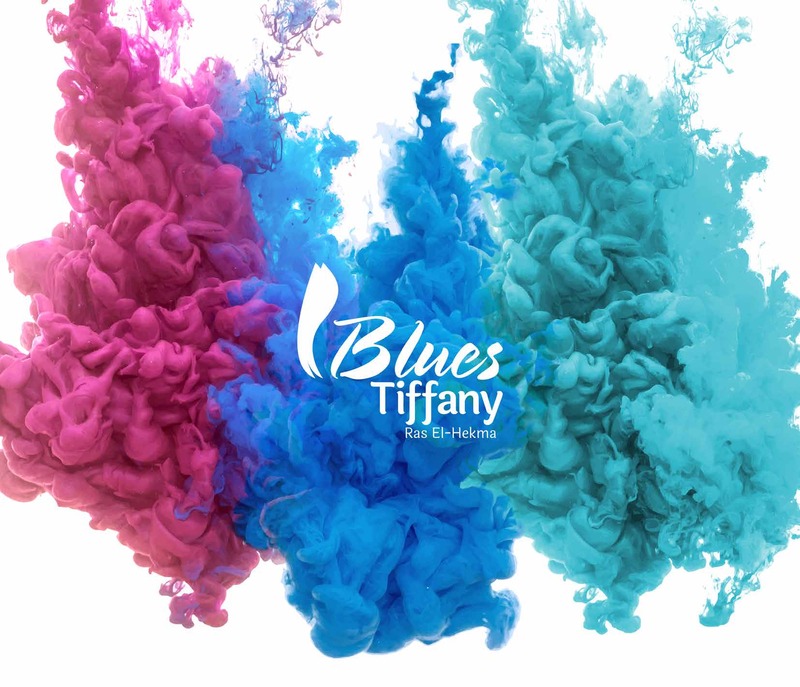 Blues Tiffany North Coast located at kilo 204 Alexandria-Matruh road on Ras Al Hikma bay that is rated as the fourth most beautiful bay all over the world, 84 km away from Matruh and 3 minutes away from fouca road exit. Units in Blues Tiffany North Coast occupy only 12.5% of the total area leaving the rest space for the lagoon, the green spaces and the services. Blues Tiffany North Coast is an integrated village that makes you have the fun and joy you seek in order let go of the work pressure. You can ask for Murabahat help to find the unit that suits you as the resort has different types and spaces of units that meet every need.